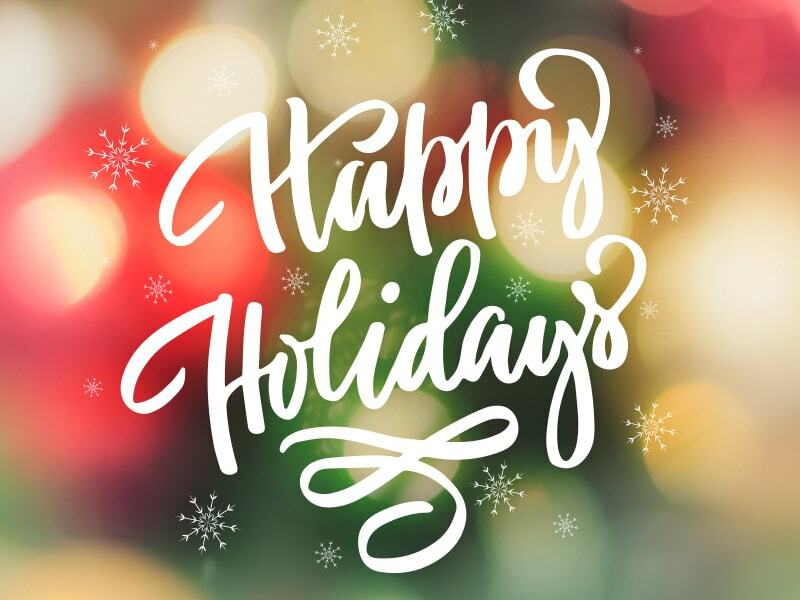 Happy Holidays from DTEC-TAG to you and your family! May you enjoy quality time with yourself and loved ones! 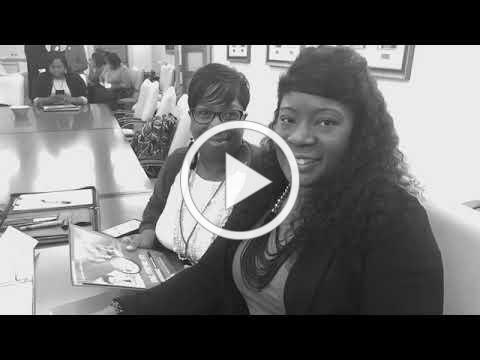 Check out these powerful messages from our TAG Participants as they continue their HEART work in their communities! 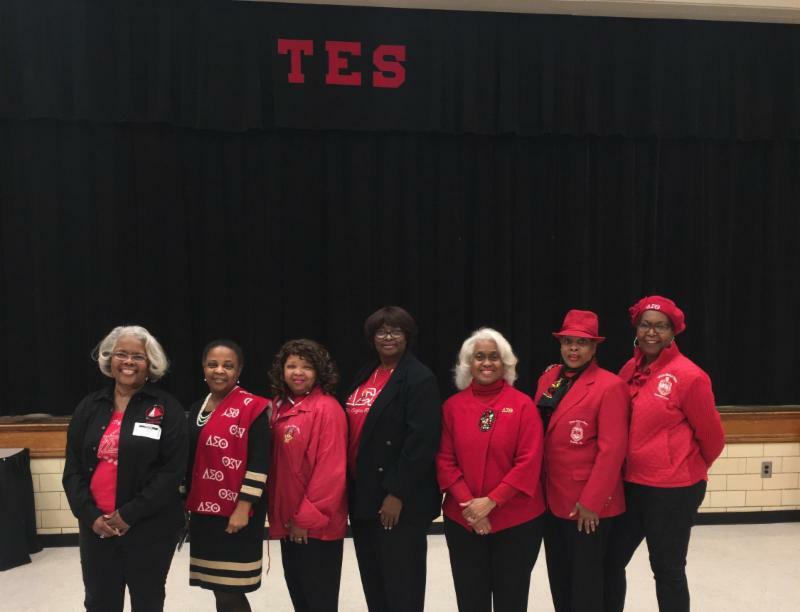 (Pictured L - R): Charlene Love, Belinda Pedroso, Co-Chair; Pearlie Riley, Evelyn Johnson, Deirdre Pierce,Co-Chair; Cynthia Williams and Deborah Crawford, Co-Chair. 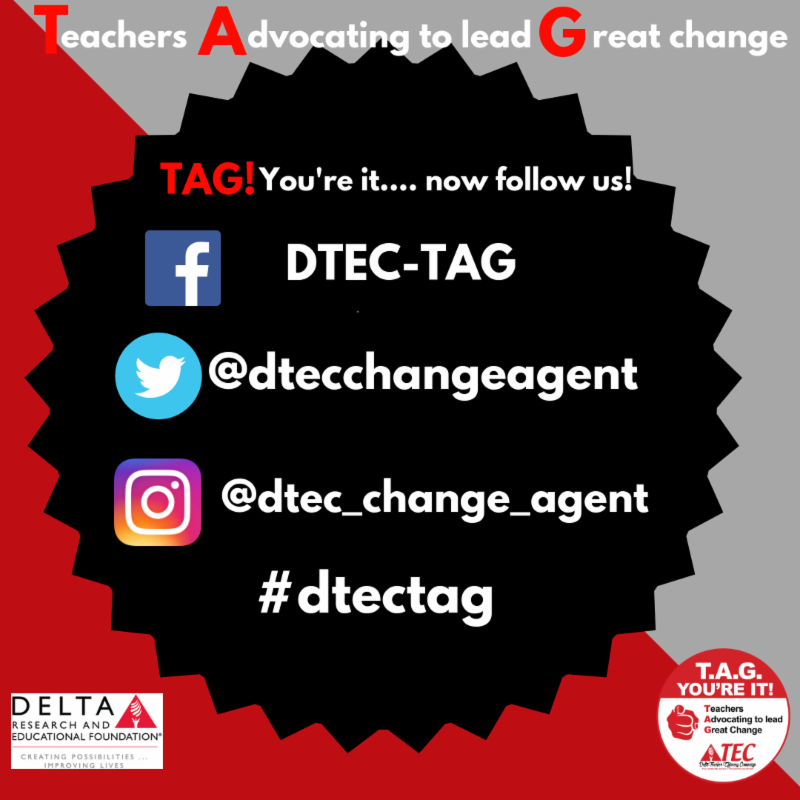 The DeKalb DTEC Team has been pushing the DTEC Charge of teacher efficacy and advocacy through a number of local initiatives that include Truckload of Books where over 60,000 books were distributed to youth and community members over a two year period (2016 - 2018). The Literacy Initiatives that ended in May 2018 included Toney ES, Oakview ES and Fairington, ES. As a result of their efforts Toney was removed from the state turnaround list and Oakview and Fairington respectively improving 7 points on the CCPRI report for 2017. Additionally, they host Great Achievers Reading Bowls, Tutorial sessions etc. in three different DeKalb Elementary schools that scored lowest per the state turnaround list. We are so thankful for the hard work you all put in to work towards education equity! Your partnership with DREF enables us to change outcomes. 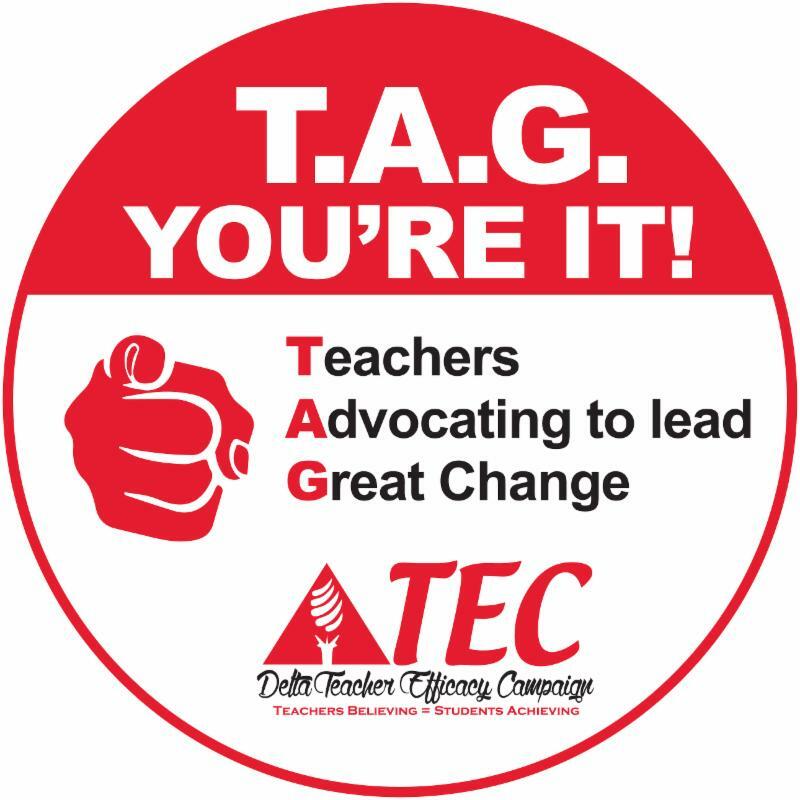 The efforts of DTEC and TAG are supported through donations to the Delta Foundation. Your support and partnership help to transform lives.